Jagminder Matharu is a certified Senior Paralegal with firm’s Immigration Practice Group. 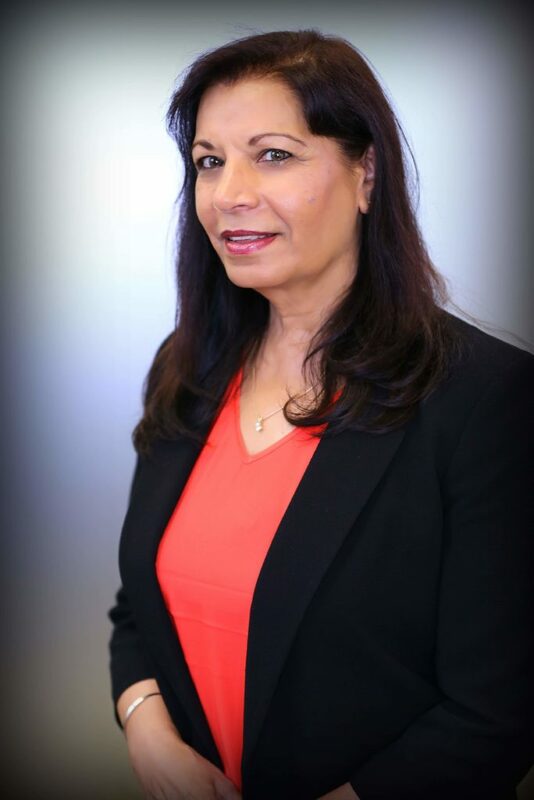 Ms. Matharu joined the firm’s Northern California office upon its founding in 2002 with over 10 years of experience in immigration practice. Prior to joining the firm, Ms. Matharu worked for ten years with Bay Area immigration law firms. She has strong case management, communication and writing skills. Ms. Matharu manages high volume Employment based immigration for clients including top IT Firms. Ms. Matharu also oversees preparation of non-immigrant visa petitions (H, L, B, and TN) and immigrant visas (i.e., Labor Certifications (PERM), I-140 (EB1, EB2, and EB3), I-485, I-131, I-765 and all other immigration Law). She maintains visa tracking database to monitor immigration cases and to meet deadlines. Ms. Matharu trains and supervises the in-house immigration support staff. Ms. Matharu participates in Immigration Public Access File for clients. Ms. Matharu is a dedicated professional who manages her cases from initiation to adjudication Ms. Matharu is a regular attendee of the American Immigration Lawyers Association. She is also a licensed Notary Public. She was educated in England and is fluent in English, Punjabi and Hindi.